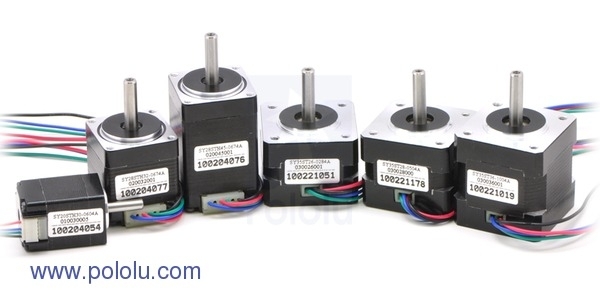 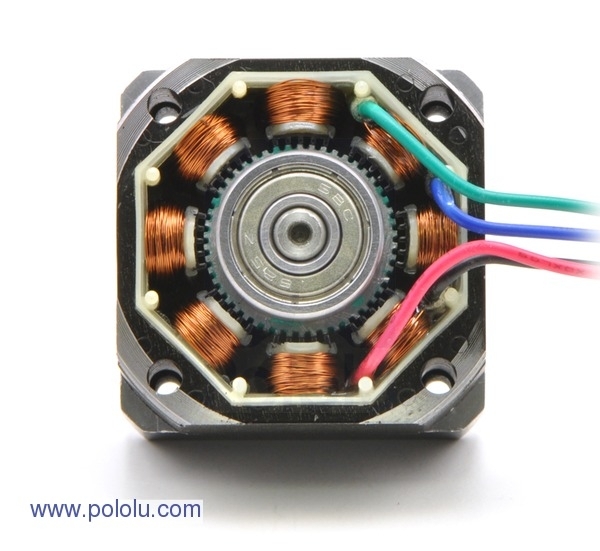 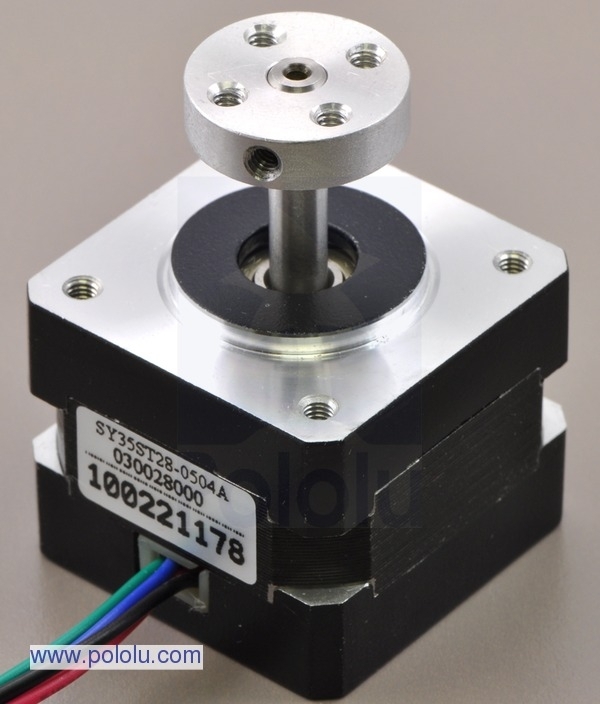 This hybrid bipolar stepping motor has a 1.8° step angle (200 steps/revolution). 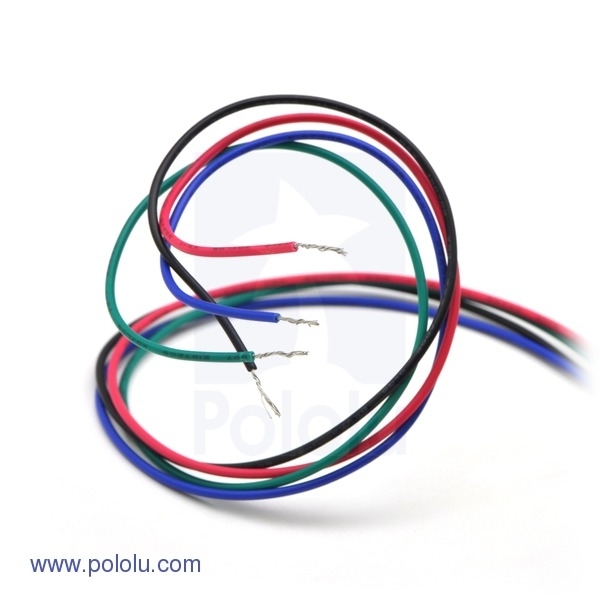 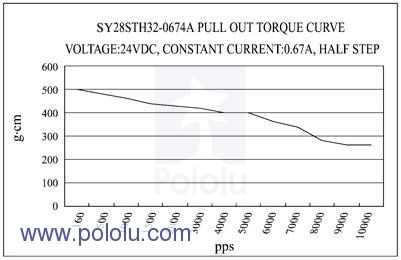 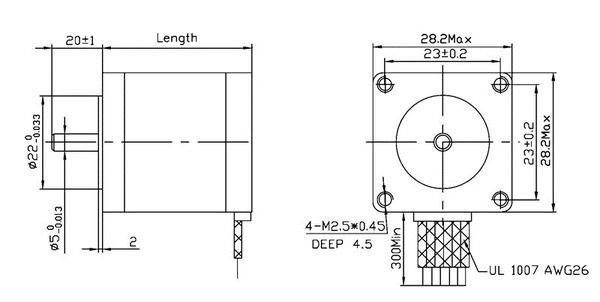 Each phase draws 670 mA at 3.5 V, allowing for a holding torque of 600 g-cm (8.3 oz-in). 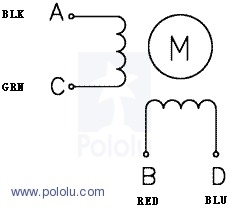 The motor has four color-coded wires terminated with bare leads: black and green connect to one coil; red and blue connect to the other. 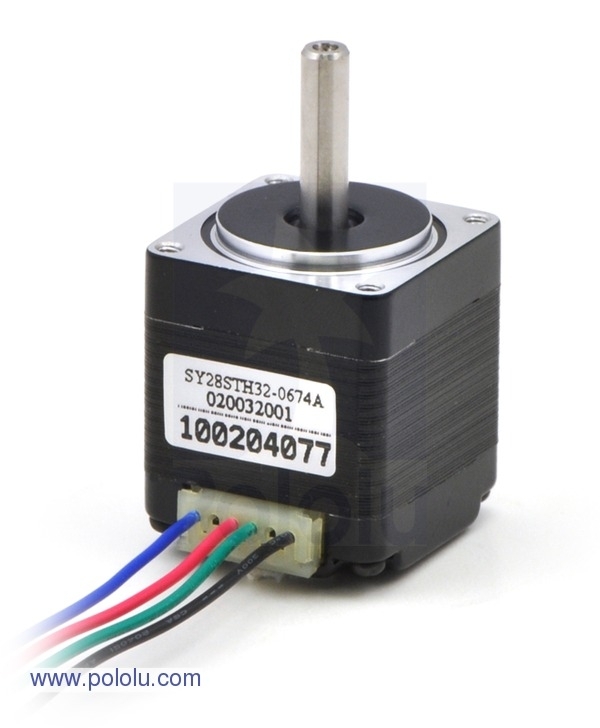 It can be controlled by a pair of suitable H-bridges (one for each coil), but we recommend using a bipolar stepper motor driver.